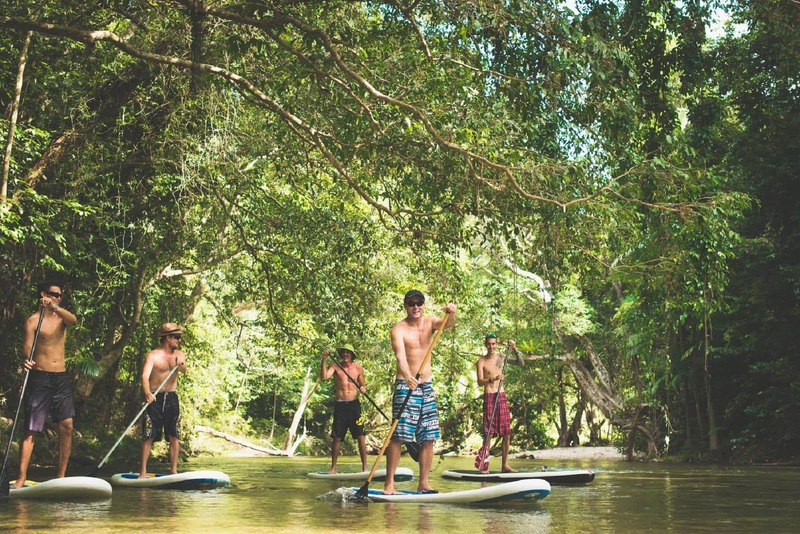 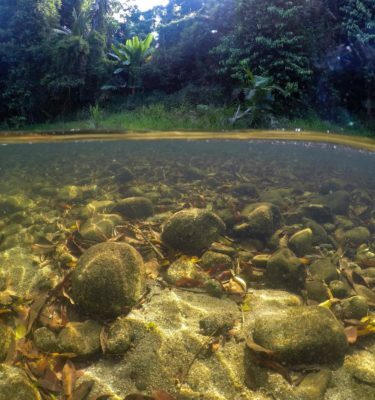 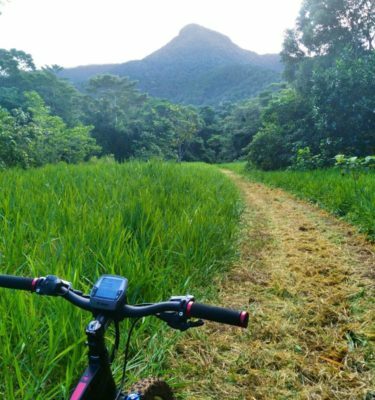 Explore the rainforests of the wet tropics on a guided stand-up paddle session through an environment that remains largely untouched. 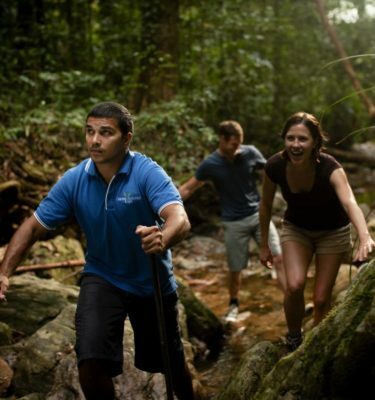 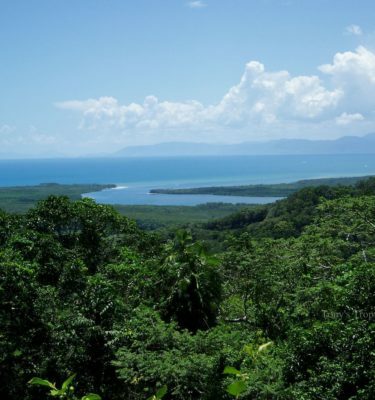 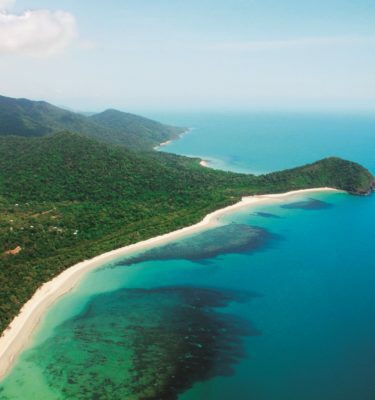 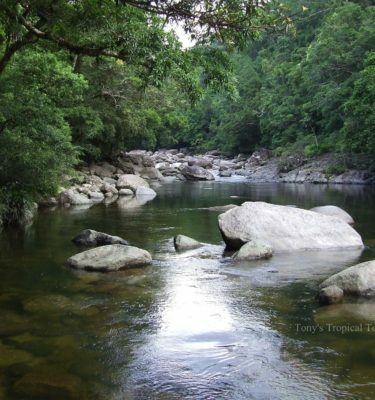 One of the best Daintree Rainforest Tours if you’re looking for a bit of adventure. 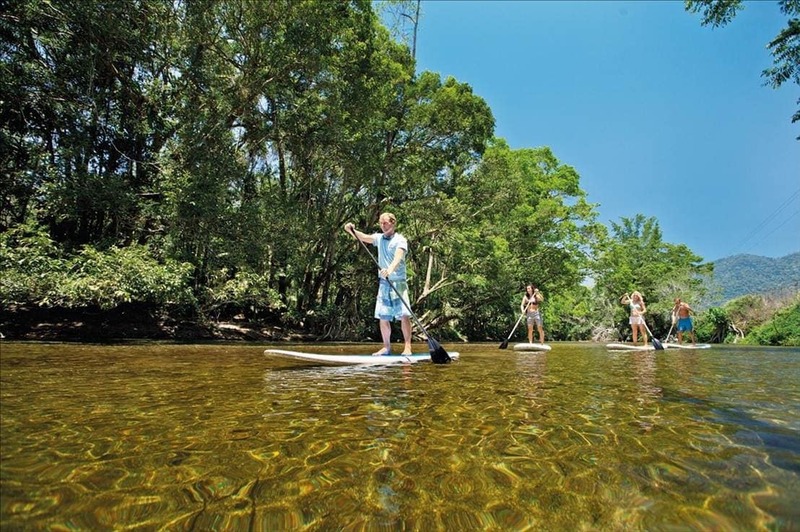 Take a dip in the cool “healing waters” or be a daredevil and jump from rope swings in the rainforest trees. 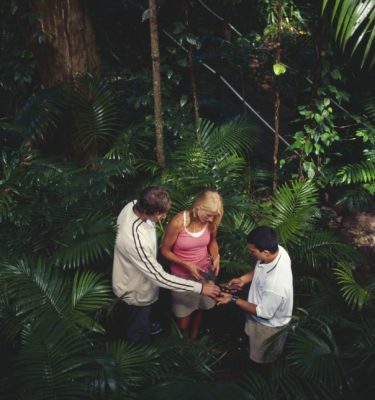 If you are travelling solo, we can include you in a group session. 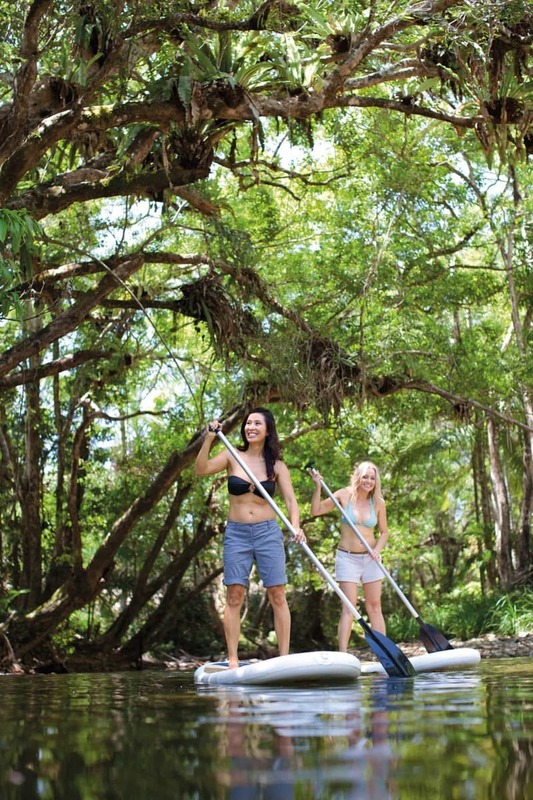 Minimum of two people per tour. 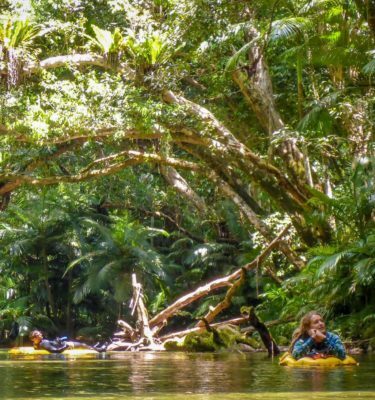 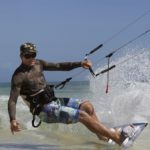 Fully guided tour includes experienced guide, board hire, tropical fruit tasting and free photos of your adventure.